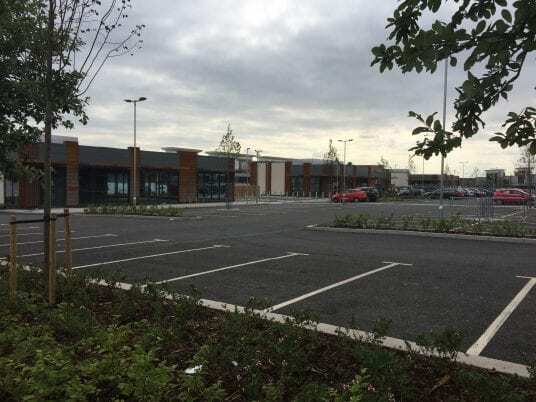 The relaunch of main park successfully took place on 30 September 2017, with the penultimate phase completing shortly after. 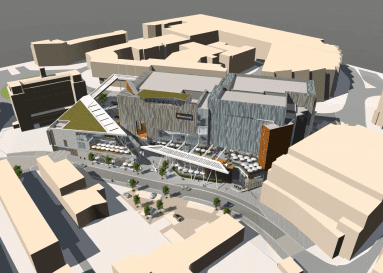 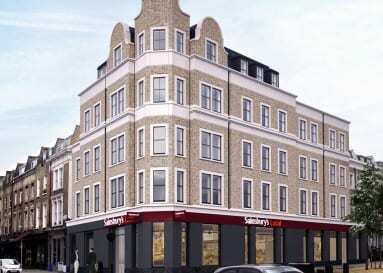 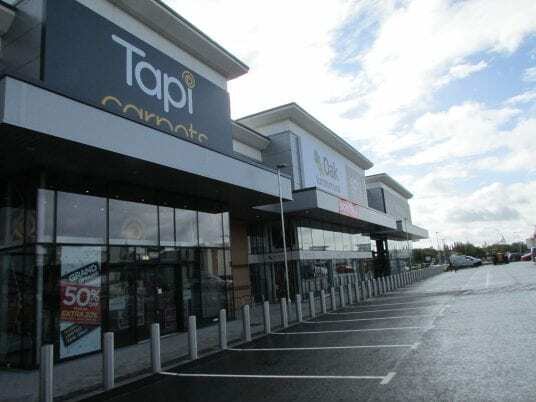 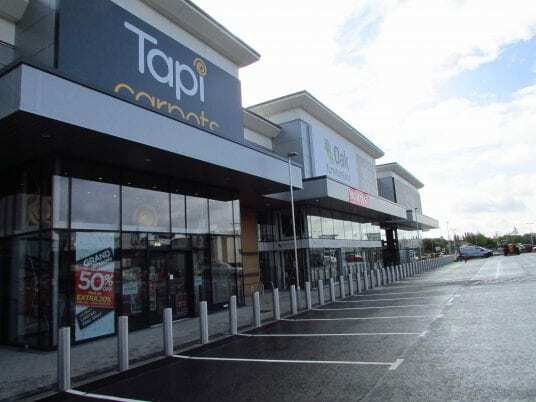 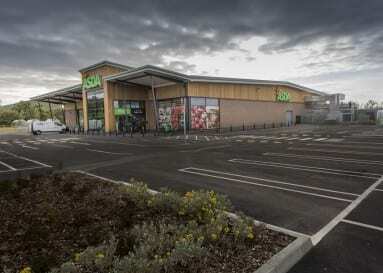 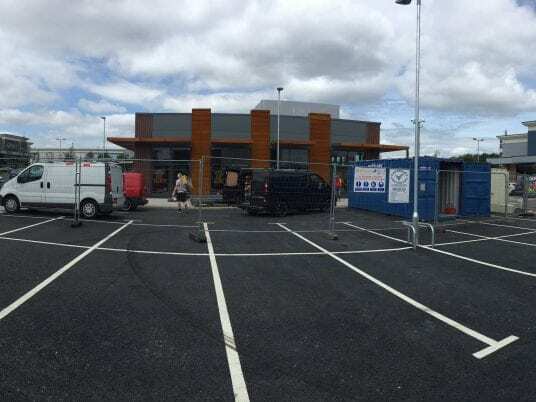 The project included the refurbishment, subdivision and new-build construction of retail demises totalling 10 in number; including 3 new restaurant pods. 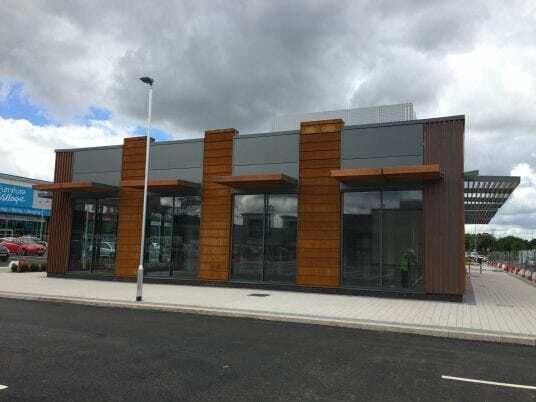 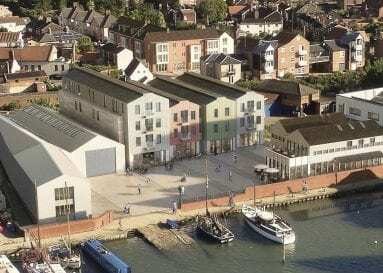 The final phase completed in December 2017, open in time for Christmas trading. 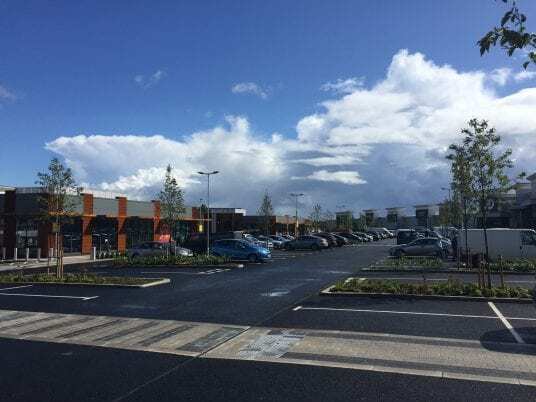 With a total combined phase value of £12.5m, we have been working within an occupied trading park on a 15 month programme carried out with both concurrent and consecutive phases.